STEVENS is equally pleased with the new arrangement. “I have known Christine over the last few years and have been very impressed with her charm, friendliness and overall professionalism. Her easygoing, approachable personality makes her a great ambassador for our brand,” exclaims STEVENS Marketing Manager Volker Dohrmann. STEVENS has since been the bike of choice for numerous powerhouse cyclists such as Niels Albert (though now on a Colnago) and Marianne Vos, both of whom have won cyclocross World Championship titles atop these machines. 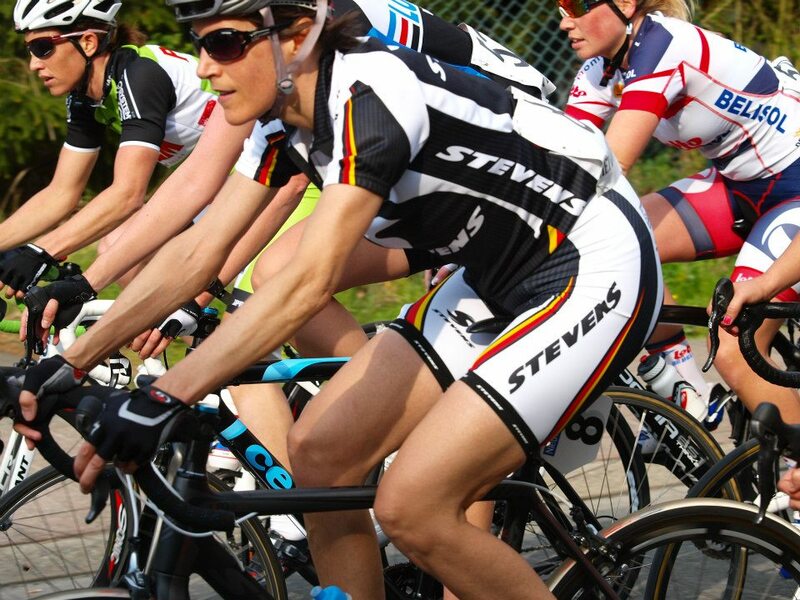 Four-time World Champion Hanka Kupfernagel has also enjoyed much success including podium placings in World Cups and World Championships with the STEVENS. 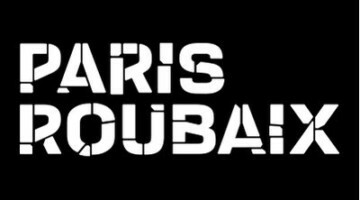 For the upcoming ’cross season, Vardaros is currently putting together her custom one-person team that will include her current sponsors that she’s handpicked including STEVENS, 3T Cycling, Challenge Tires, HempAge, Tifosi Optics, Rivo Sports, and Mt. Tam Bikes. She is still in search of a few more sponsors but will wrap it up by July so that the clothing (manufacturer not yet known) will be ready to go for her first big event of GP Neerpelt on September 29th. Her heavy schedule of European racing will again include World Cup, BPost Bank Trofee, and a few Superprestige events and will keep her busy from September through end of February.